In the quaint city of Bilaspur, you will get to visit many attractive tourist spots. It abounds in exquisite monuments and holy places. It also features interesting picnic spots near beautiful dams. Besides, it offers excellent shopping opportunities too. To put all these together, it can be said that Bilaspur has got everything to provide full time entertainment to the tourists who want to make their vacations in Bilaspur an unforgettable experience of life. However, Bilaspur is also an industrial hub of Chhattisgarh. Business travelers also make frequent visits to this place. 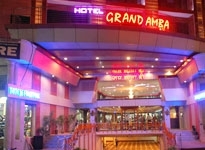 And it is owing to this reason that you will find good number of quality hotels in Bilaspur. 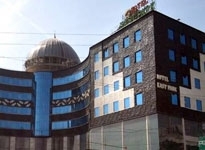 Bilaspur hotels range from rest house, tourist lodge and guesthouses to few budget, economy and deluxe class hotels. 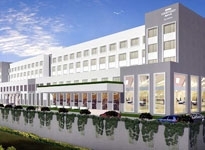 These hotels are designed to cater to the basic needs of both the corporate and leisure travelers. Located in the prime areas of the city, these hotels offer a respite from exhausting travels in the city. 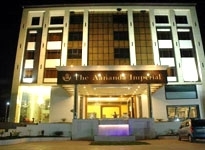 The hotels in Bilaspur feature decent guestrooms complete with basic modern amenities. They also provide quality dining facilities. The common items in menu basically belong to local delicacies. They taste good and are hygienic also. 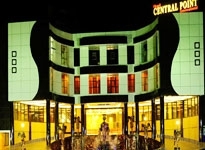 On putting up in any of Bilaspur hotels you can also fulfill your recreational needs. You can take delight in the scenic beauty of the place as well as visit the famous tourist attractions of the city with ease. The best part is that after a daylong traveling, you will enjoy to retire in the cocoons of comfort. To state explicitly, you will not find any problem as per the accommodation in Bilaspur is concerned. 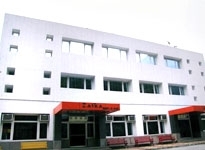 The hotels are well equipped to deal with your needs and requirements. In fact, they offer good facilities at moderate rates.